I bought this ax off Etsy simply because it was Mark Sweden. 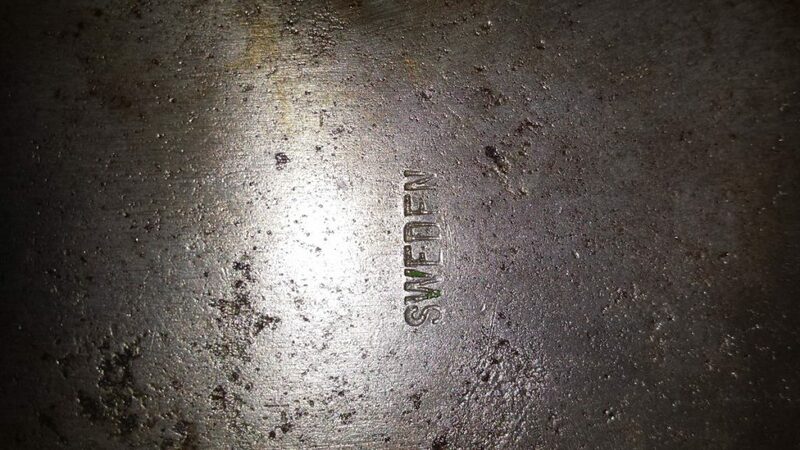 The only marks I can find on the ax after removing the rust was the Sweden stamp shown in the picture. 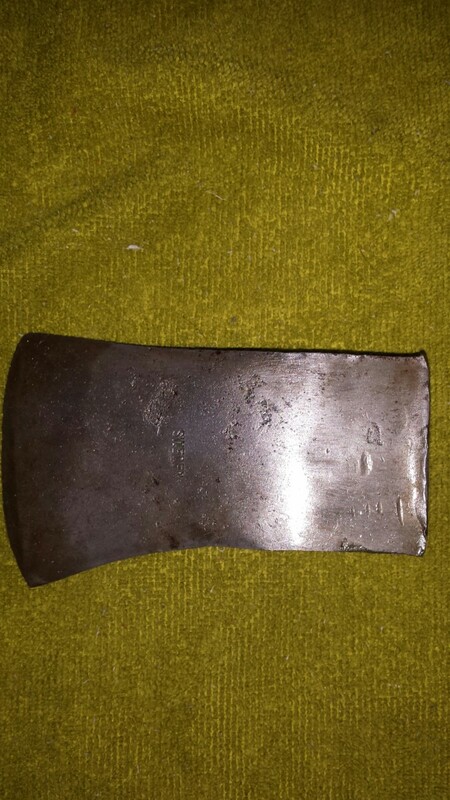 The axe head weighs between 1 and 1/4 and 1 and 1/2 lb. 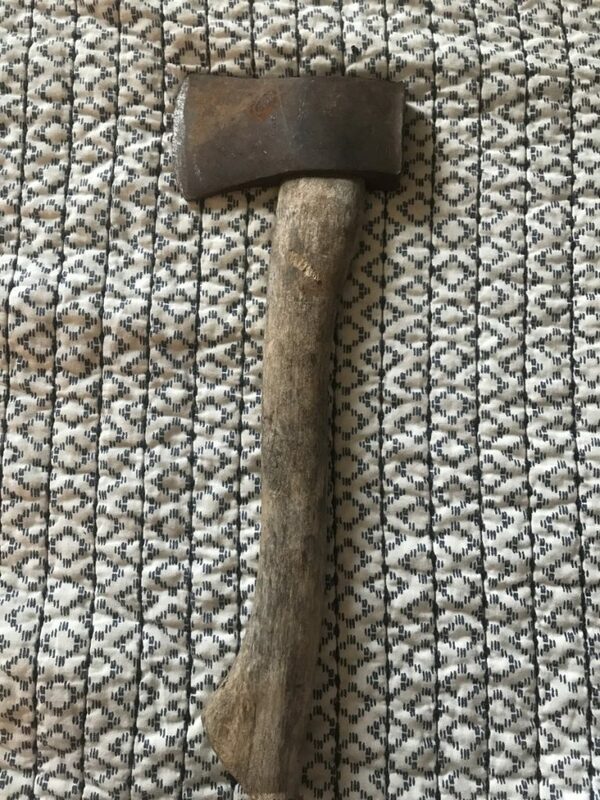 I have included three pictures of the ax one in the condition I received it in with the handle and the other two after the rust removal. The close-up shows the Sweden stamp but I can find no other marks on the axe. I’m wondering if this isn’t Yankee model. There was also what appeared to be green paint on the head of the axe. In some areas the paint appeared to be a light blue I’m not sure if he acts has been repainted or not. Any help you can give me would be greatly appreciate it I’d love to find out who made this. The “made in Sweden” axes are really hard to identify or date. My guess is that more than one Swedish axe maker was making private label axes and stamping them with “made in Sweden”, there probably would have been a paper label with more branding / info. Certainly HB has done private label axes in the past, so it’s not to say this isn’t an HB, but without the HB stamps it’s hard to say definitively. Wish I had more info to share. Best guess given the stamp, if this is an HB, the axe is older than 1988.